A subsidiary of GN Netcom, Jabra Corporation is great in developing and producing innovative hands-free mobile headsets and solutions. 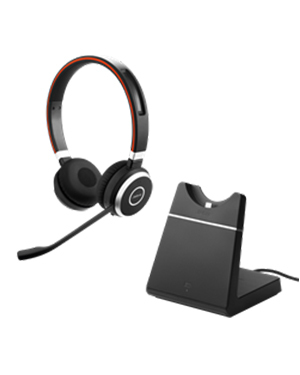 Created by Randy Granvotter and Brean Murray in January 3, 1993, the company, since then, has been continuously proving its incredible reputation through its award-winning offers of corded and cordless headset range. Jabra offers two of the most important factors that customers search for in a wireless headset today and that is comfort and cutting-edge technology. The entire Jabract product line is well known for the awards it received from various products and designs award-giving bodies. Some of thos are CNET Editor’s Choice, iF Product Designs, T3 Gold, CES Innovatio, and Red Dot Mobile Choice Best Accessory. The comfort it delivers is perfect for prolonged usage, which is why the company is often chosen by offices and contact centres worldwide. More than these benefits, it also provides users increase mobility while using the device.